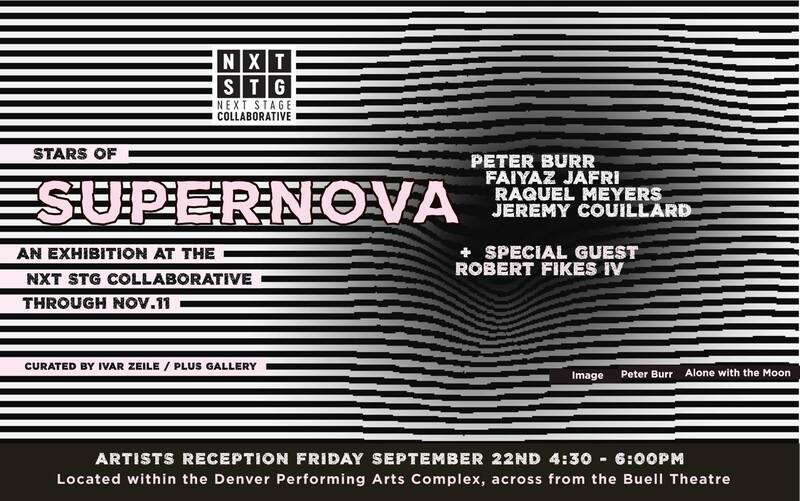 SUPERNOVA STARS will weave a dynamic mix of works by the festival’s three guest jurors Faiyaz Jafri (NYC), Raquel Meyers (Madrid, Spain) and Peter Burr (NYC), as well as solo spotlight artist Jeremy Couillard, alongside a major interactive new media work by CU Denver alum Robert Fikes IV. SUPERNOVA’s guest jurors are celebrated worldwide for their pioneering work within the fields of new media, contemporary art, performance and digital motion graphics. This is a rare opportunity to experience a deeper side to their art, including multiple looping animations, an interactive video-game experience, 2d artworks including lenticular graphics, and some of the most exquisite 3d printed forms that show off this popular new modeling technique. 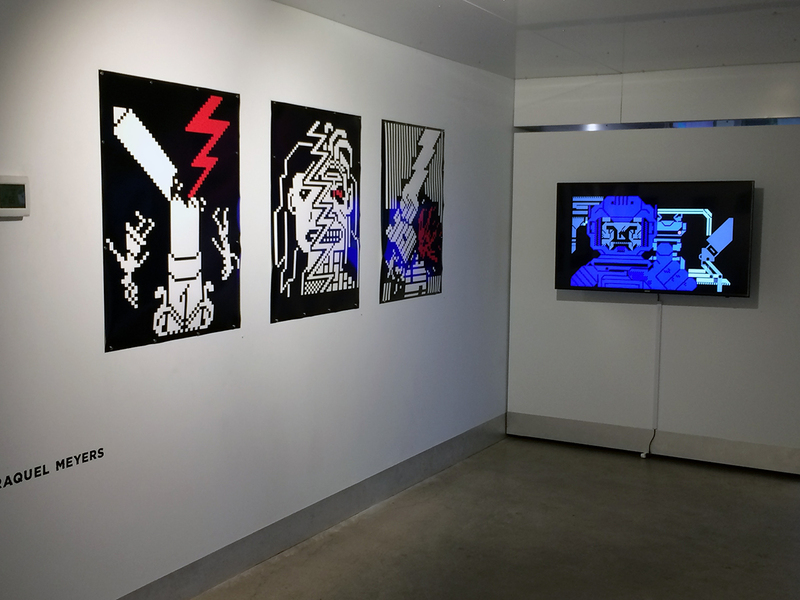 Fikes’ digital experience allows viewers to conduct their own Cuban ensemble by triggering audio clips on a MIDI interface, correlating with CU Denver’s relationship with music producers in Cuba.